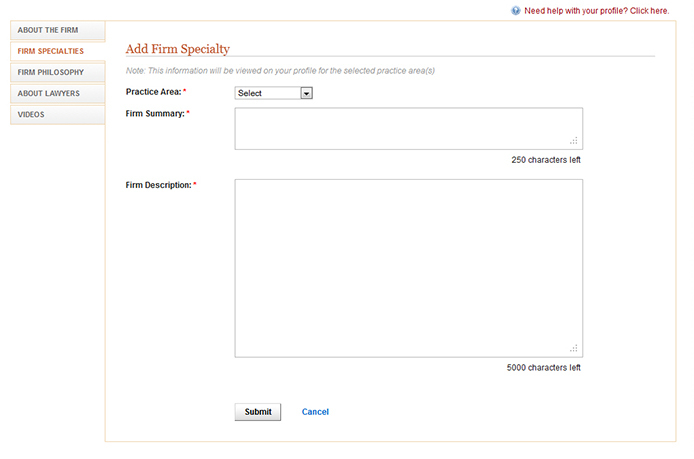 This snapshot might not be available if you have already provided information in your profile. Press "Save" and you will be redirected to an updated page. Here you can add more information using "Improve Your Profile" section.